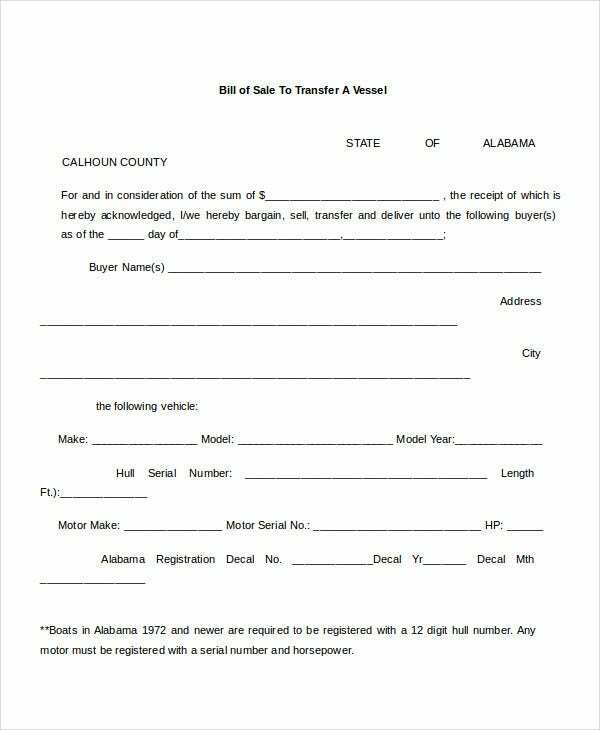 With many people opting to buy used vehicles, a Bill of Sale Form helps in transfer of titles between the seller and the buyer in a secure way. It helps in protecting the interests of both the buyer as well as the seller. It records entire information related to the vehicle and acts as a proof of the vehicle ownership. 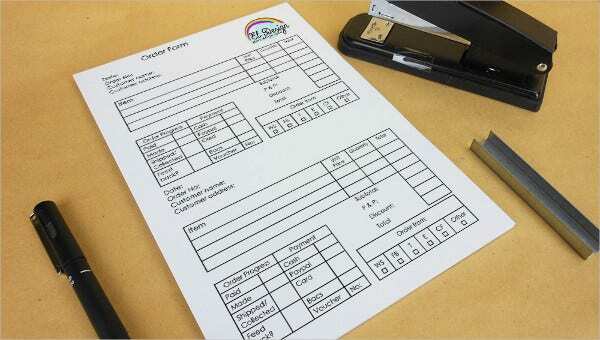 One can go through receipt templates, receipt book templates and invoice templates which help to know the details of sales as well as purchase transactions. 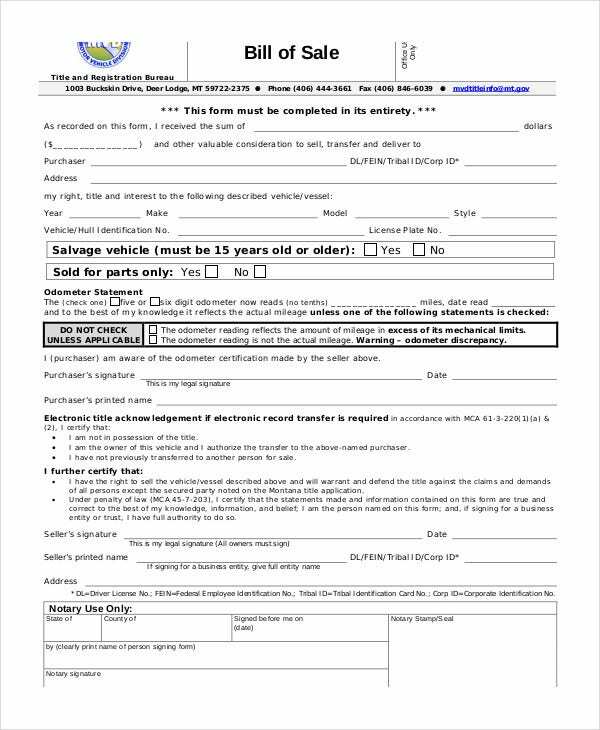 This vehicle bill of sale Word template format provides vehicle owner name, address, vehicle’s make, year, model and vehicle identification number. It mentions the buyer name, the amount received and the mileage of the vehicle. 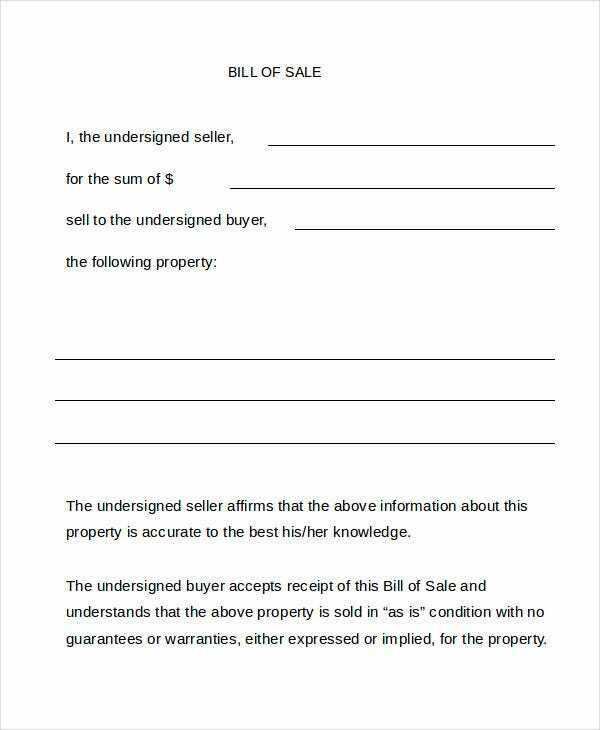 It obtains the signature of the seller and buyer as a proof of transaction. This presents name and address of the buyer as well as those of the seller. It mentions the make and color, model, year of built, motorcycle identification number, odometer reading as well as the amount agreed. 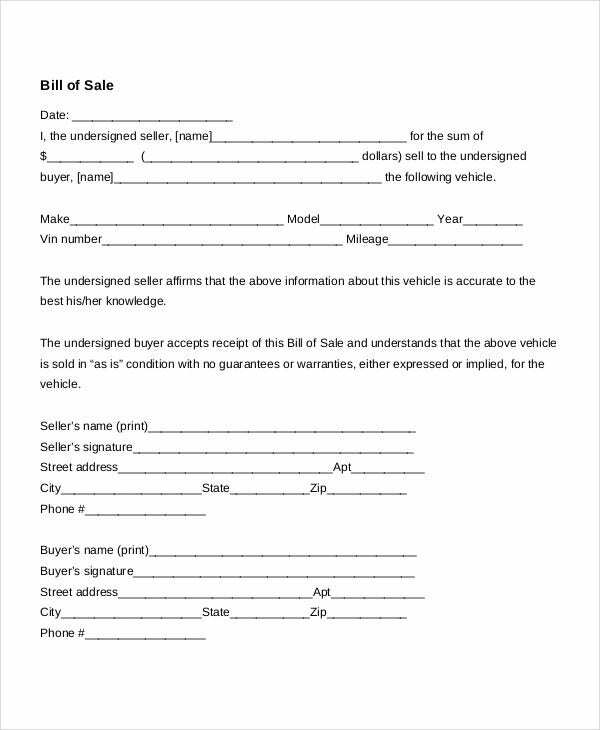 > What is the Importance of the Bill of Sale Form? 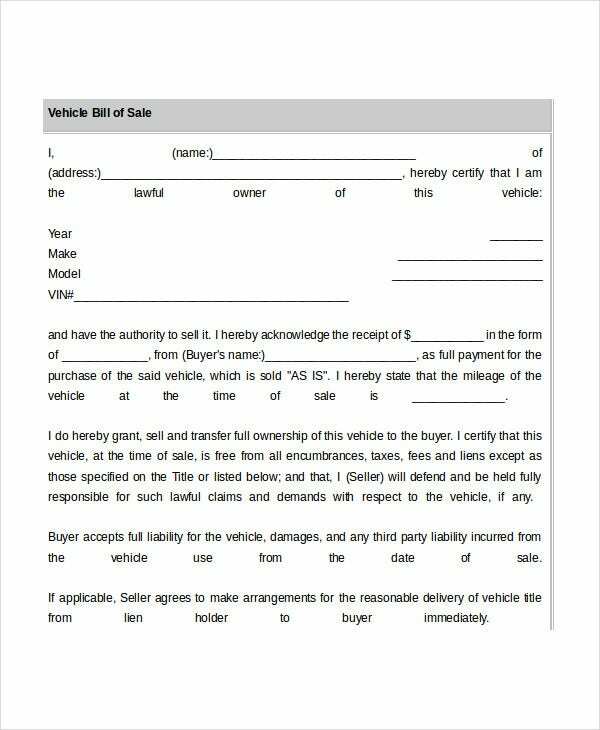 The Bill of sale form is a legal document which provides all the necessary information of a vehicle including year, make, model, etc. 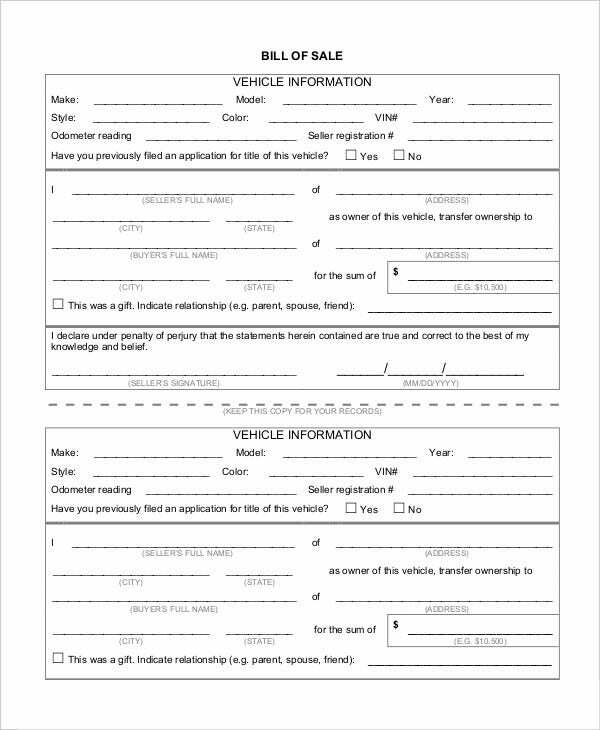 It also records the amount agreed for selling the vehicle. It enables to transfer the vehicle insurance documents between the seller and buyer. It ensures a smooth transaction of selling between the buyer and the seller thereby avoiding unnecessary legal hurdles. It also helps the buyer to register the vehicle afresh. 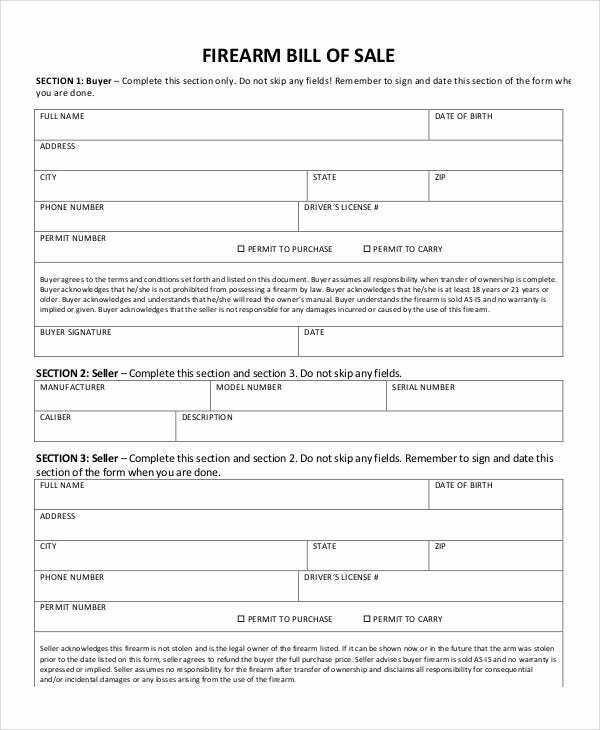 Since this form is signed by the notary, it ensures all legal formalities. It ensures a smooth cash transaction between the seller and buyer. 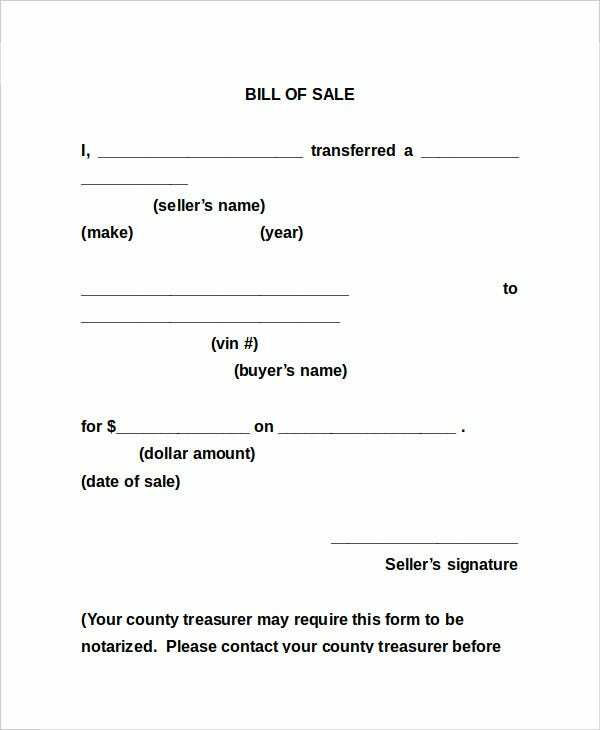 You can also see General Bill of Sale. 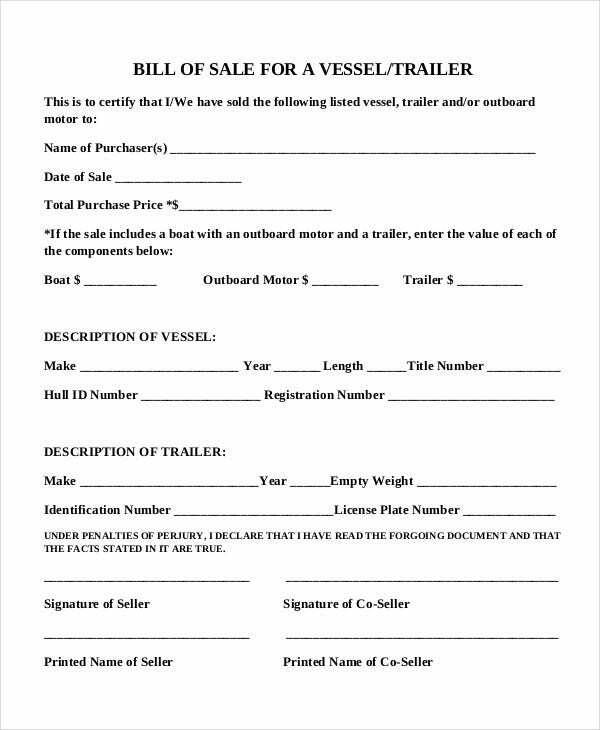 This boat bill of sale form presents the buyer name, address, make, year, model, hull serial number, motor details and agreed amount for sale. It also mentions the seller’s name and address as well as obtains the signature from the buyer and seller. 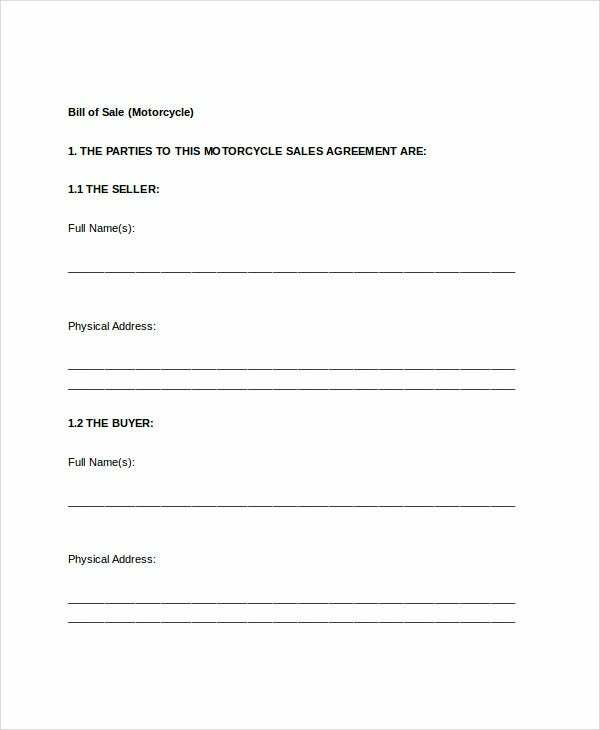 This general bill of sale form provides seller’s name, make, year, VIN number, buyer’s name, agreed amount for sale and date of sale. It also obtains the signature of the seller. 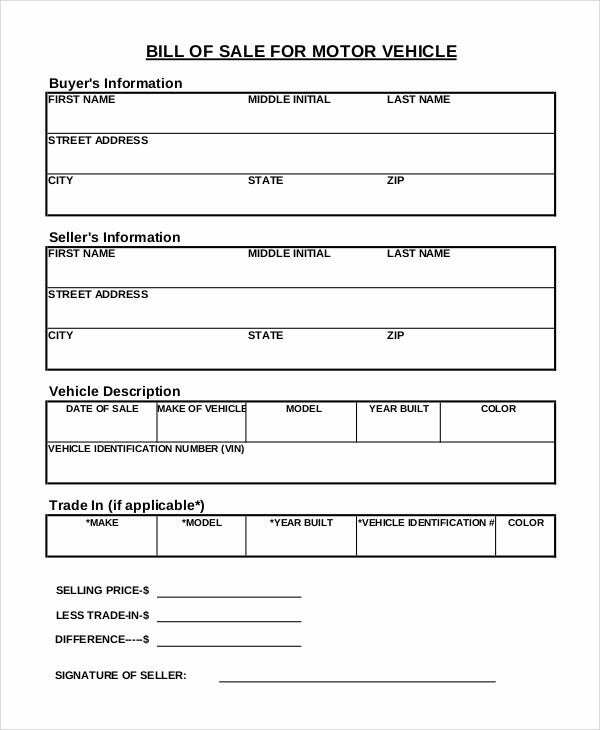 This generic bill of sale form mentions vehicle information like make, model, year, style, color, VIN number, odometer reading and registration number. It presents buyer and seller names and addresses and also the amount agreed for sale. > What are the items to Include in the Bill of Sale Form? 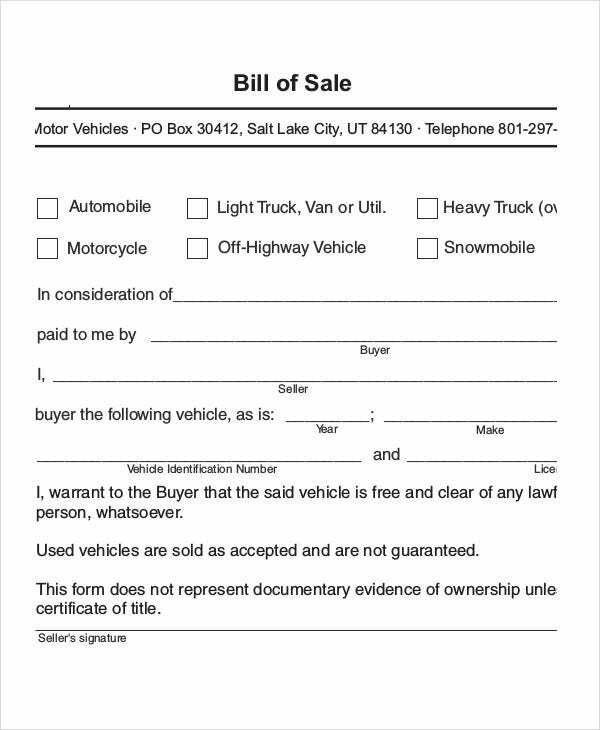 Since the bill of sale form acts as a legal document when the title of a vehicle is transferred between the buyer and seller, it should contain all the necessary information pertaining to the vehicle. It should provide name and address of the buyer as well as those of the seller, purchase price and the amount agreed for selling, year, make, model, vehicle identification number, color, registration number, etc. One should also mention the present location of the vehicle from where the buyer has to pick it up. 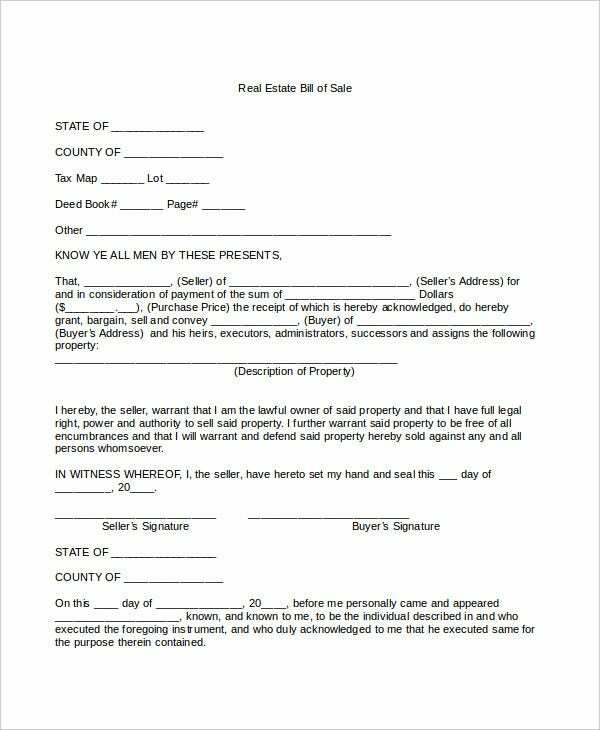 It should also obtain the signatures of the buyer as well as the seller from the notary as a proof of authenticated transaction. You can also see Watercraft Bill of Sale. > What are the benefits of the Bill of Sale Forms? They provide proof of ownership and enable to know the purchase price of the vehicle. They mention the exact details of the vehicle and its condition, which is helpful while registering the vehicle. They enable a smooth transfer of titles between two parties and help in avoiding legal hassles. They provide a sense of security when a person buys a vehicle from an unknown buyer. Since they are legal documents, one can make legal proceedings if any unwarranted situation arises. They also help to transfer vehicle insurance formalities smoothly from the seller to the buyer. You can also see Trailer Bill of Sale. 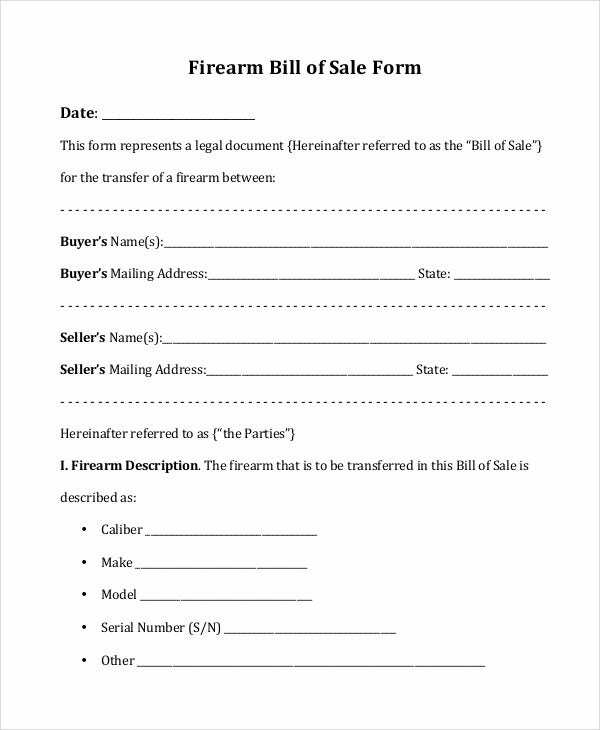 There are varieties of bill of sale forms available and one can search Google and download them. They come in Word document format and one can easily modify them to suit one’s requirements.